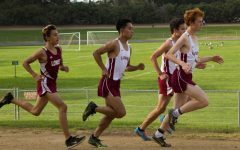 The cross country team’s season has come to an end. 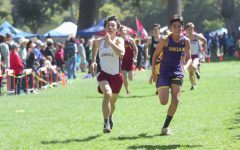 They emerged victorious in all divisions at the All-City Championship in Golden Gate Park on Nov. 15, making this their 12th consecutive year as champions. At the All-City meet, Lowell varsity girls placed first, earning 21 points. Seniors Natalie Ewe and Alyssa Young took first and second with times of 19:32 and 20:25, respectively. 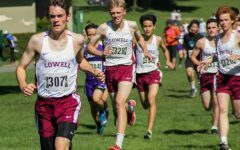 In the varsity boys race, Lowell placed first with the best possible score: 15 points. Senior Alexander Parker placed first, with 16:33. Then coming in a close behind came junior Noah Battaglia and senior Maximilian Tiao in second and third, respectively, with 16:37 and 16:38. JV girls took first with 15 points. Sophomore Emi Steedman took first with a time of 21:34. 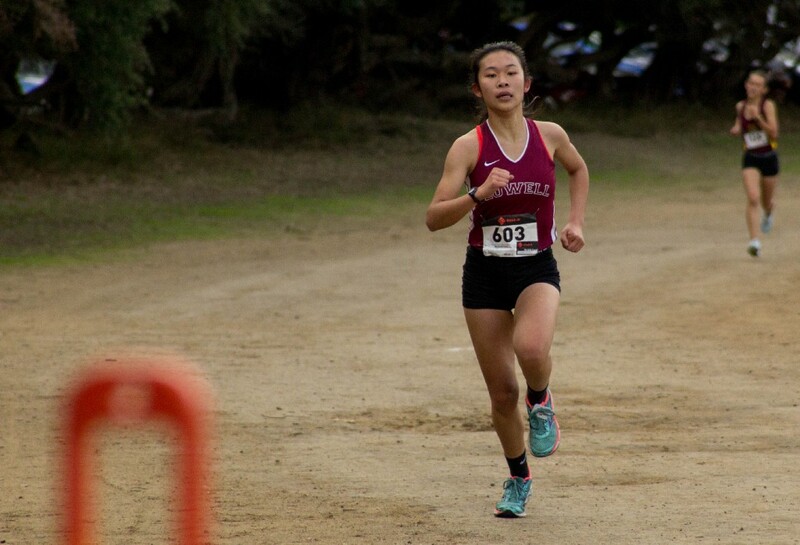 Sophomore Michelle Wong claimed second with a time of 22:05, then closely behind came Sophomore Jillian Carillo with a time of 22:11. The JV boys team also took first with 15 points. Sophomore Zachary Parker placed first with a time of 16:29. Freshman Andrew Blelloch and sophomore Norton Choy took second and third, with 16:51 and 17:36, respectively. Many runners were very proud of their team this year. They placed first to fifth in three of the races. 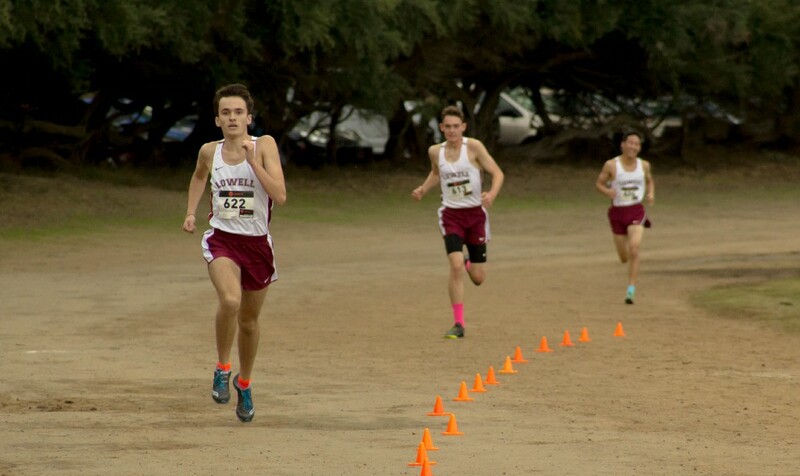 “I am very satisfied with the team’s performance, because for varsity boys team, we had an 11-second gap between me and the fifth runner, which is a very small gap,” senior Alexander Parker said. “I think we did great as a whole team,” senior Natalie Ewe said. Despite the team’s overall dominance in the competition, a few varsity runners were not as satisfied with themselves. “Honestly it wasn’t my best,” senior Alyssa Young said. 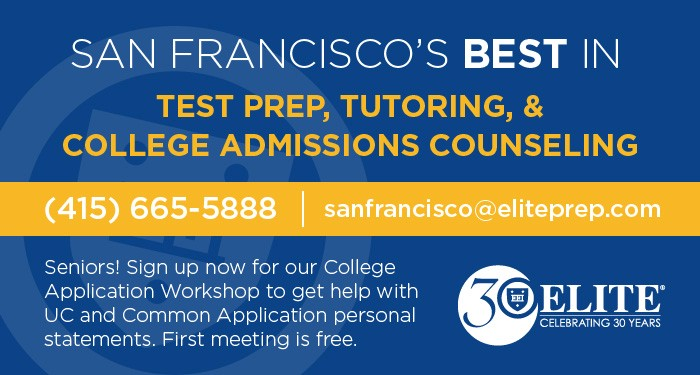 “It was pretty far from my personal record, but I felt like I did my best at the time of running.” Two days before the All-City Championships, the team had an intense workout to prepare for the California Interscholastic Federation State Championships. 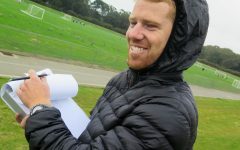 However, soreness from the tough workout impacted their performance at the All-City competition, according to Young. 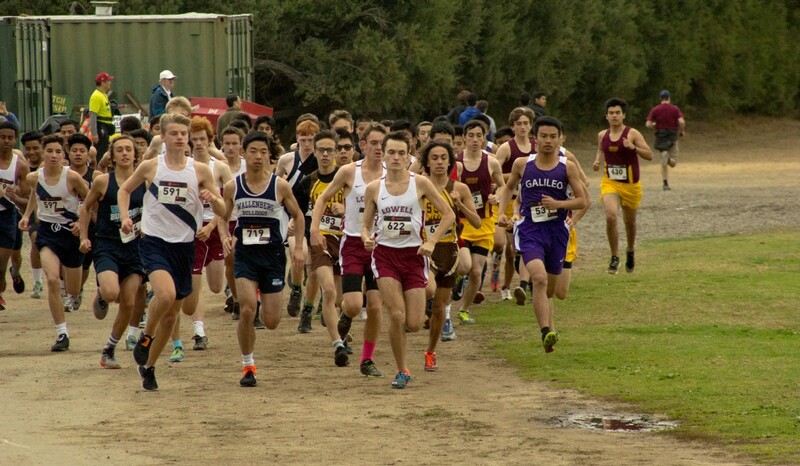 On Nov. 25, the team competed at the CIF State Championship in Fresno with high hopes, unfortunately they fell short. Varsity boys placed 18th out of 23 teams, while varsity girls placed 23rd.